We held Chris’ company Christmas party early December so we could have many employees attend. The party was held at The Pour Wine Bistro in Otsego. We arrived early so we could choose some of the wines for dinner. We wanted two reds and two whites. The first white was a Chardonnay. It was crisp and buttery. The second was a Chenin Blanc from Gamling and McDuck. The two reds we picked was the 2012 Smith Wooton Cabernet Franc and the nickel and Nickel Merlot. We love both wines and I thought they complimented each other and paired well with the food the employees chose. Aromatic, young-fruity with aromas of dark fruit, spice and cocoa. Dry, full-bodied with balanced acidity.Rich silky mouth feel with a long lingering savory finish. It did taste like a Cabernet Sauvignon. The nine-acre Suscol Ranch vineyard is in Jamieson Canyon, south of the city of Napa. 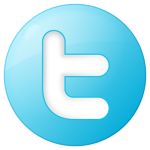 The area is very cool, with dense fog early in the season and windy conditions all year-long. The vines are planted on a gentle, north-facing knoll of deep, loamy soil and are cordon trained to give the grapes maximum sun exposure. The cool conditions allow the fruit to mature slowly, gracefully developing flavors and mature tannins. 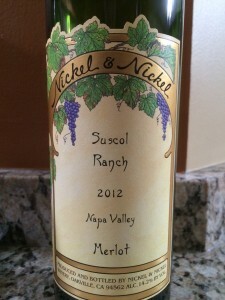 I rated the 2012 Nickel & Nickel Soscol Ranch Merlot four glasses. 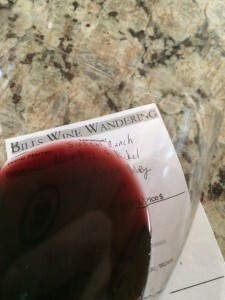 Over the years, I have always considered Nickel & nickel wines great wines and have never been disappointed.